Pilates is a unique and extremely versatile system of exercise that helps to improve body awareness, strength, flexibility and posture. It achieves this through a systematic retraining of the body’s postural or core muscles. It is scientifically based and recognised by therapists and doctors alike as an effective method of rehabilitation. 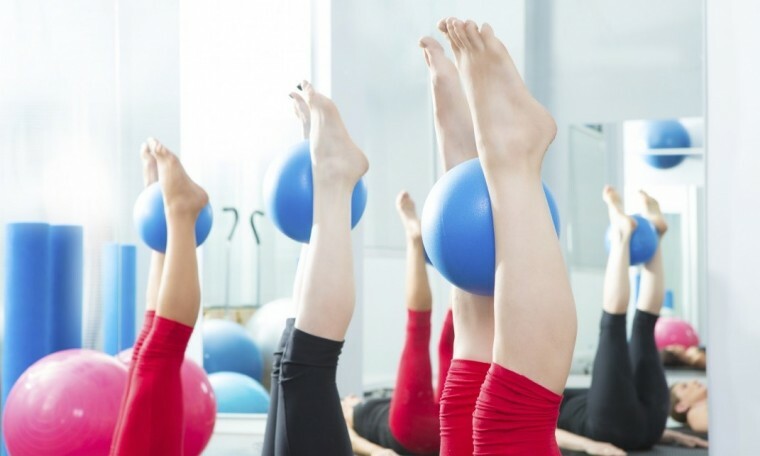 Because Pilates exercises are carefully graded and use specialist equipment they can be applied to someone regaining normal activity following surgery as safely and appropriately as they can to an elite athlete seeking to enhance sporting performance. Our Pilates studio is equipped with traditional Pilates equipment including Pilates Reformer and Pilates Chair. These “one on one” sessions are recommended if you require rehabilitation following injury or surgery. These sessions may form an integral part of a broader physiotherapy regime or may be prescribed as an exclusive course of treatment, depending upon the nature of the problem for which you require treatment. The last decade has seen a growing body of research supporting proximal stabilisation for management of spinal injuries. Poor control and lack of endurance of trunk musculature are associated with low back pain. Researchers have developed a range of criteria for training “core control”. With the focus now on control of muscle rather than strength, a “new” approach had to be taken to meet the criteria. Studio sessions are also appropriate for anyone who requires an individual programme, in order to help them achieve specific goals. This might apply to an athlete seeking to improve performance or prevent injury, or to someone who feels they have lost confidence or mobility when carrying out everyday activities. 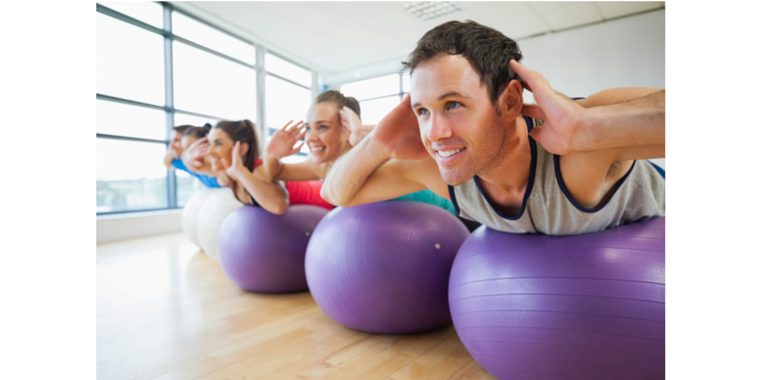 Pilates classes are ideal if your primary interest is general fitness or if you are aware of the need to strengthen your lower back and abdominals. These classes are also excellent for anyone requiring post-natal strengthening and rehabilitation. You will learn the principles of Pilates through a series of mat-based exercises, which progress as you develop body awareness, strength, flexibility and coordination. Classes are limited to a maximum of 10 participants so as to ensure that you receive the closest possible supervision. Top sportspeople, particularly within fields such as rugby, football, tennis and golf, have long been aware of the performance enhancing value of Pilates-based exercise regimes. Within the world of elite dancing, Pilates is virtually synonymous with good rehab practice. Even musicians are incorporating the Pilates techniques into their lifestyle to help minimise aches and pains associated with long hours of sustained postures. Whether you are seeking to improve performance or maximise recovery from injury Pilates can help you to achieve your goal.